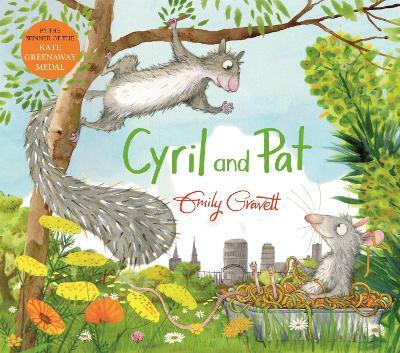 He can turn himself into anything and appear to fit in anywhere, but it seems that neither the swirly snail, the green grasshopper nor the stripy sock want to be friends with the blue chameleon. Will he ever find someone to talk to? Someone just like him? 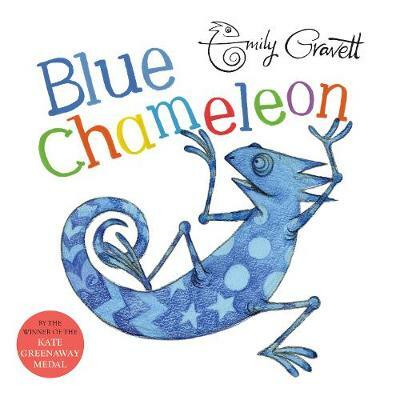 With a subtle and witty interplay between words and illustrations, Emily Gravett's Blue Chameleon is an introduction to colours and shapes (and chameleons!) 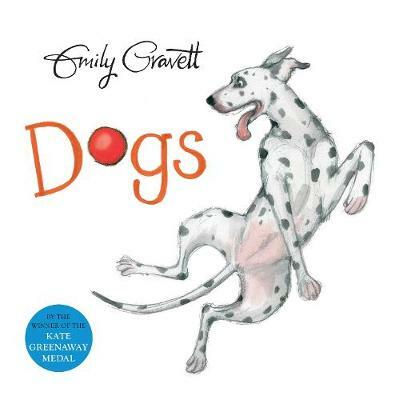 which is sure to delight everyone, from the youngest child upwards, in a board book format that is perfect for little hands!